Indiana Wesleyan University’s Campus Police updated their look over the summer and now sport a new uniform and a new logo. The new uniforms include brown pants and red polo shirts with the IWU Campus Police logo and the officer’s last name embroidered on the front. The sleeves and back feature reflective ‘POLICE’ lettering to further identify the officers on duty and enhance visibility at night. Formerly, IWU Campus Police officers wore the same uniforms as the Grant County Sherriff’s Department. 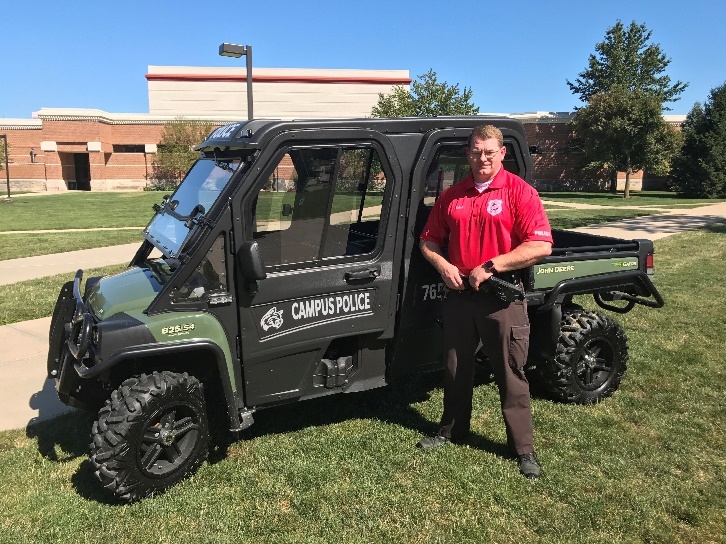 “The uniform change was about continuing a long standing relationships with the Sheriff’s Department, while creating our own identity and brand as IWU Campus Police,” said Director of Campus Police and Emergency Management Chad Beights. Later this month, the department plans to replace its Chevrolet Impala squad car with a black Dodge Charger. 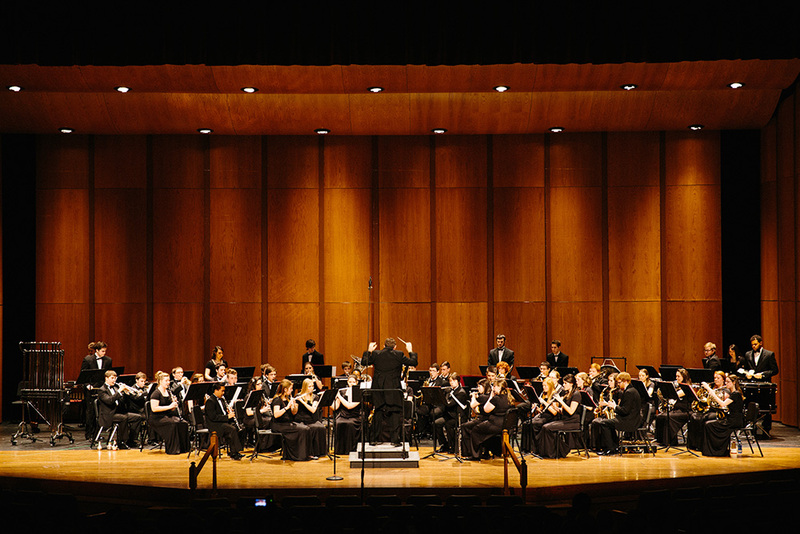 IWU is a security-minded university and is privileged to have its own police department registered with the Indiana Law Enforcement Academy. The overall goal of the Campus Police department is to provide a safe and secure campus for students, staff and visitors. In addition to working part time for Campus Police, all officers serve as full-time deputies with the Grant County Sheriff's Department, have graduated from the Indiana Law Enforcement Academy, and undergo continual training and updating through the sheriff's office. For more information about IWU Campus Police, call 765-677-2109 or email campuspolice@indwes.edu.